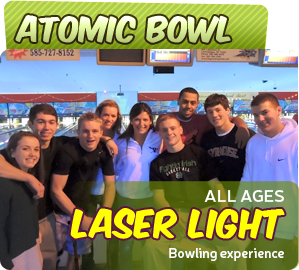 Roseland Bowl Family Fun Center! Summer Bowling Leagues NOW FORMING! Click HERE to get more information and to sign up! 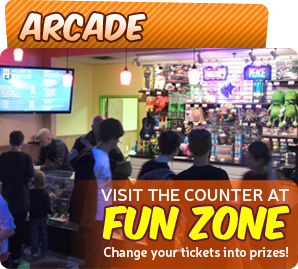 Roseland's upscale Bowling & Family Fun Center is a main attraction in the tourist area of Canandaigua, New York. 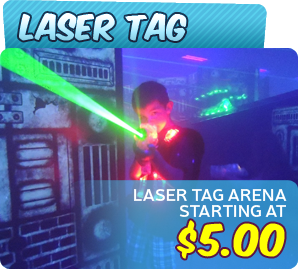 The 30,000 square foot facility boasts 34 Traditional Bowling Lanes, 8 VIP Bowling Lanes in a private setting, a full amusement Arcade, Laser Tag, Bumper Cars, Annie's Cafe, a Sports Bar, and more. Modern features such as automated scoring, synthetic lanes, and custom anti-gutter bumpers are among the many features that make Roseland Bowl a family destination. We love to help out our customers as much as we can with their functions. If you would like to request a donation, please click on the link below and a member of our management team will get back to you.